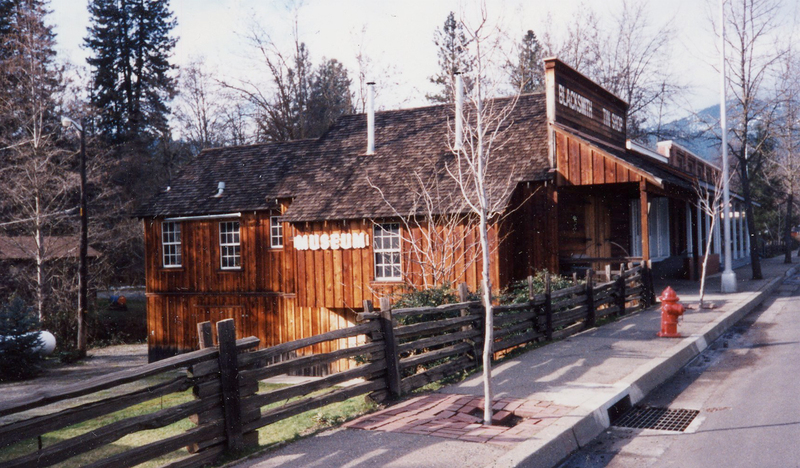 Managed by the Trinity County Historical Society, the Jake Jackson Memorial Museum and History Center features artifacts and other exhibits about the history of Trinity County. All artifacts in the exhibit are from Trinity County. The steam-operated Paymaster Stampmill, next to the museum, demonstrates the process used to extract gold from raw ore brought in from the mines. The stampmill operates several times during the year. The steam driven whistle can be heard all around town when it is running. The Blacksmith Shop next to the Museum gives other insight into lives of the early settlers who came here in the quest for gold. It is the location of Blacksmithing Classes sponsored by the museum that attract people from around the world. 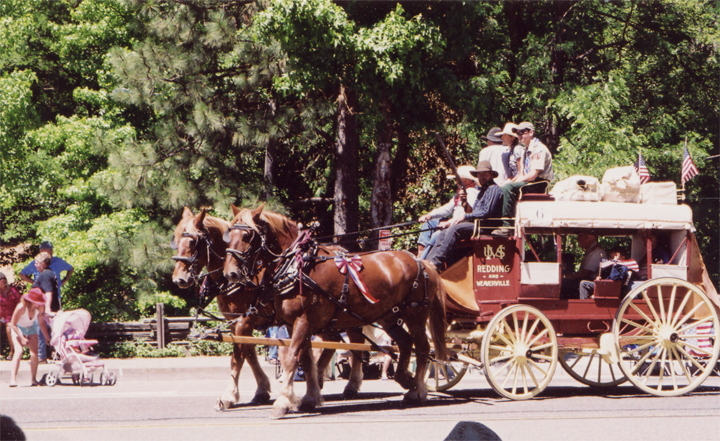 The Ditch Tender’s Cabin is located next to the Stamp Mill on the lower level of the Museum Historical Park. In 1995, the Historical Society completed construction of a research wing next to the museum. Records of historical and public interest dating back to the beginning of the gold rush have been indexed and entered into a database, and are available to anyone who had an ancestor, relative or friend living in Trinity County.